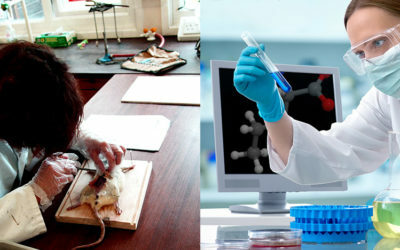 See the Gallery and read the Article. 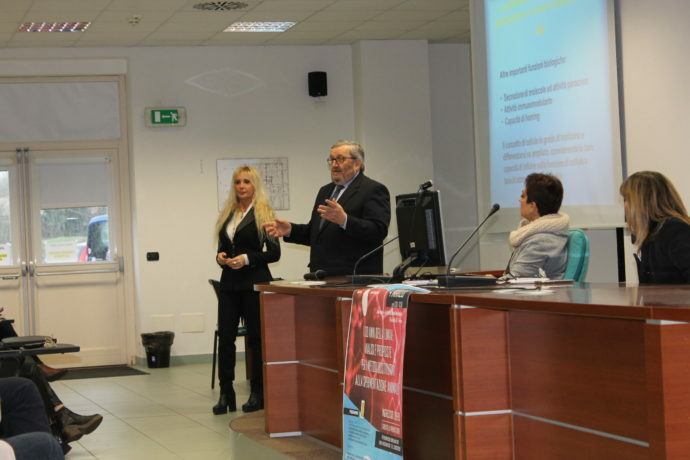 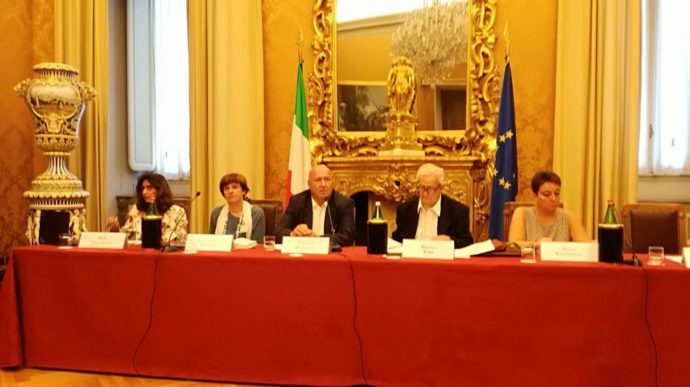 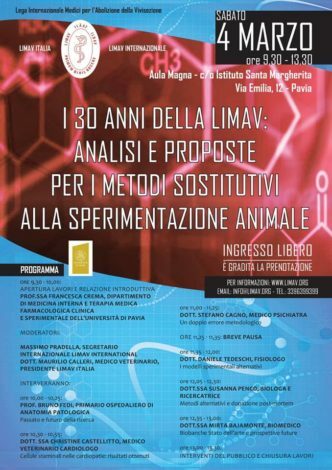 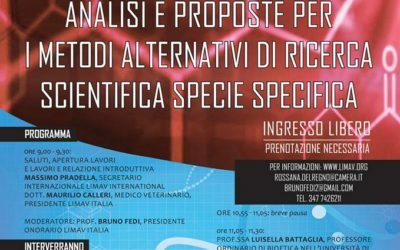 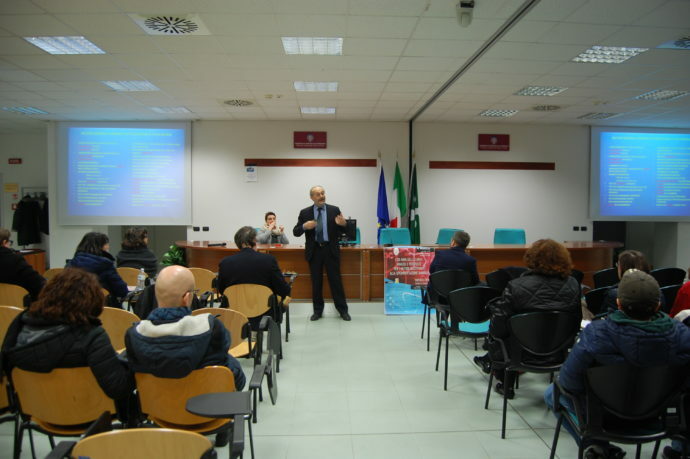 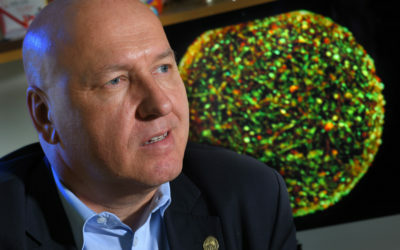 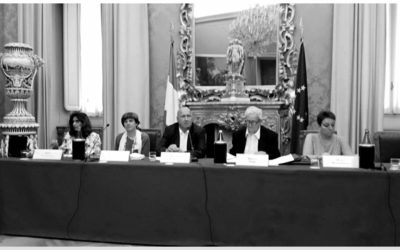 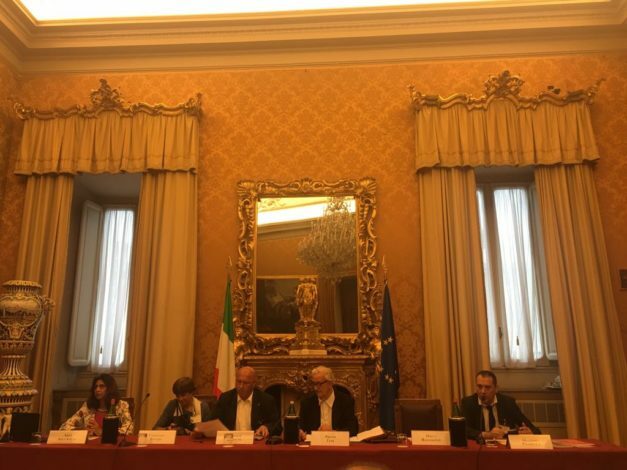 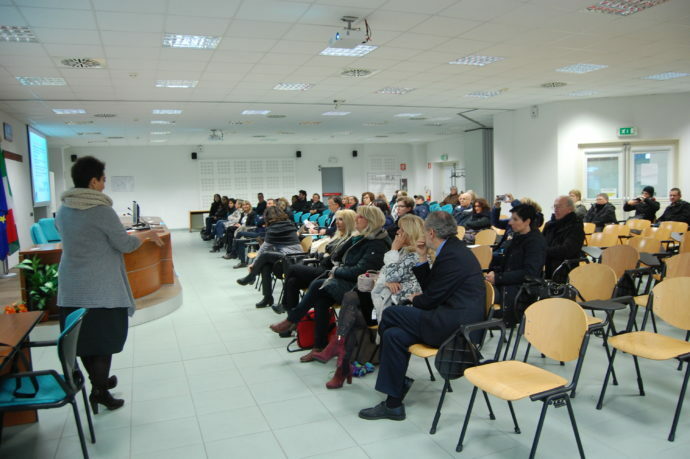 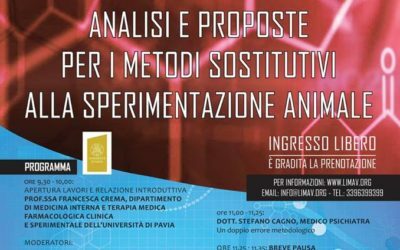 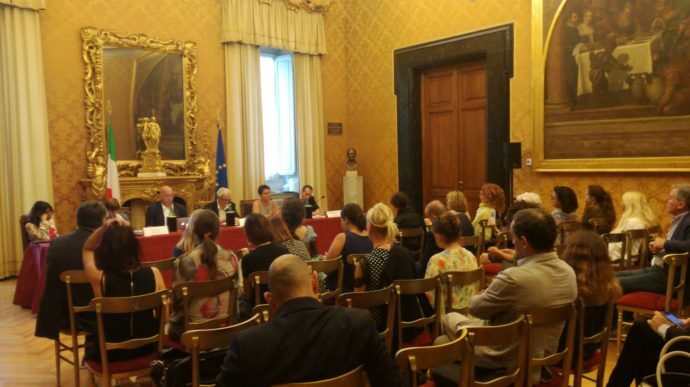 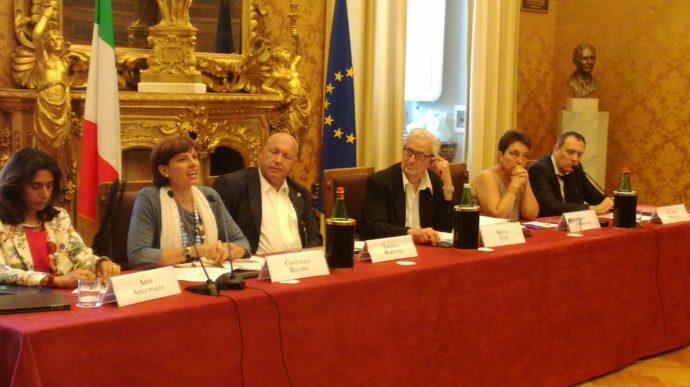 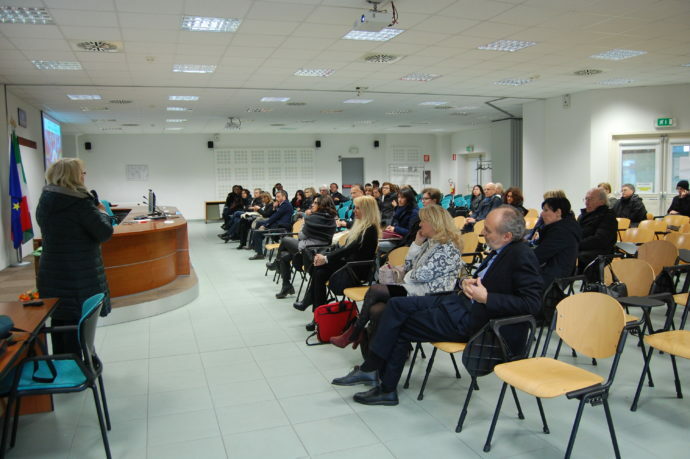 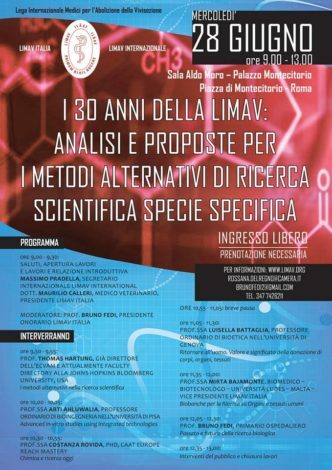 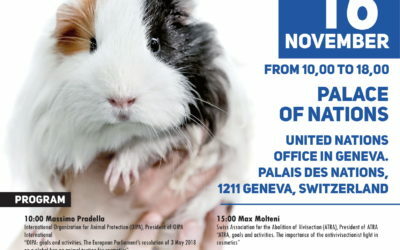 For the 30° anniversary of the Organization, LIMAV organized two conferences in Pavia and in Rome and a new congress will be organized within the end of the year in Palermo, in order to promote alternative methods to animal experimentation. 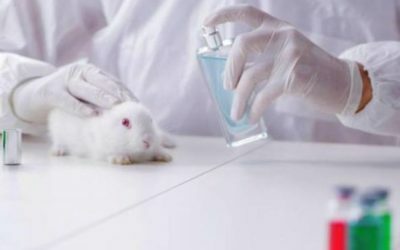 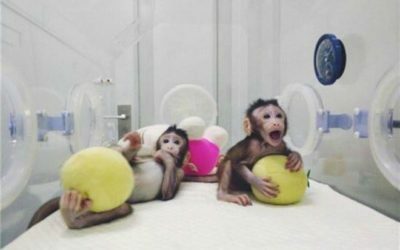 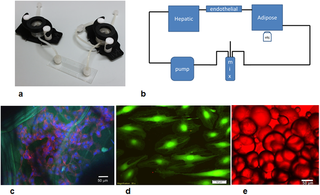 We have many plans for achieving our goals and promote and develop research with alternative methods that replace the use of animals for a better scientific advancement, and we need your help to realize them. 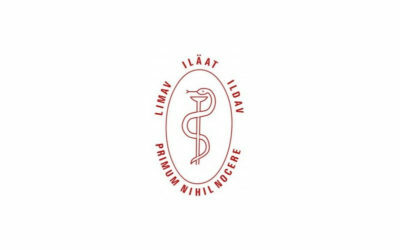 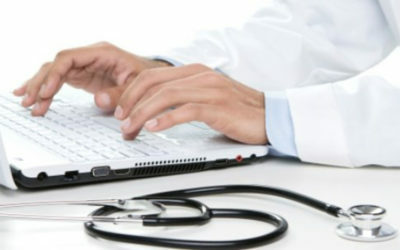 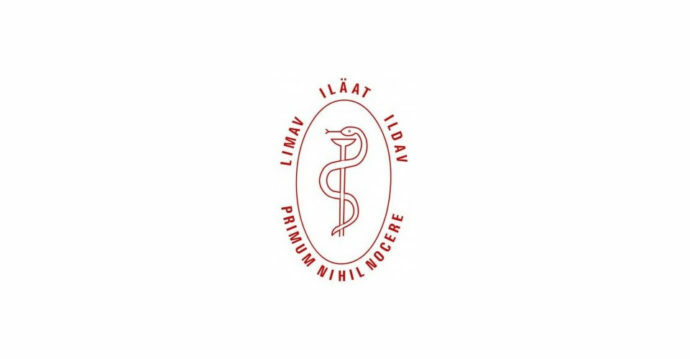 Join International Doctors of LIMA is completely free, but any donation or contribution can help us achieve the goals we have set ourselves.